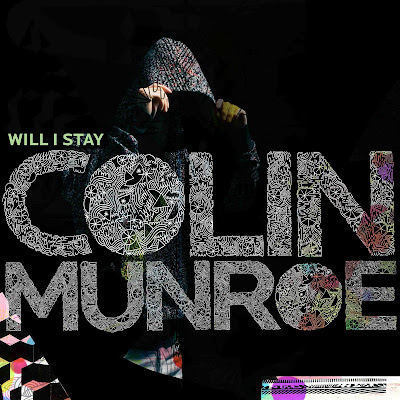 Who's Colin Munroe? You may already know who he is and just not know it. Earlier this year Colin put his own twist on a Kanye West track accompanied by a video called, I Want Those Flashing Lights. Shortly after creating his remix to Flashing Lights, dude received a deal through Universal Motown. His latest video, Will I Stay, just hit the internets. It's a buzz track that's off the forthcoming album, Don't Think Less of Me. Check it out below along with Colin's version of Flashing Lights. Oh, and be on the lookout for us to drop a remix of Will I Stay in the near future featuring Wale and Dallas Austin.